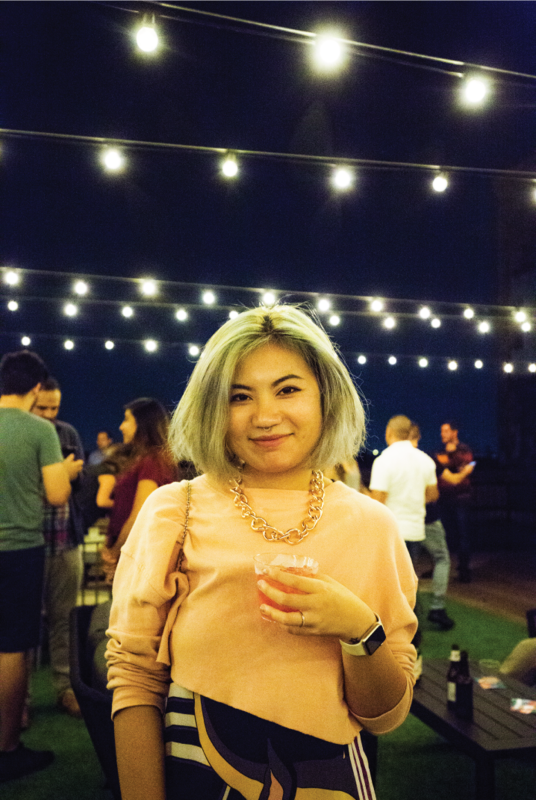 FLATSstudio, and My House Music Festival presented ROOFTOP HOUSE PARTY! 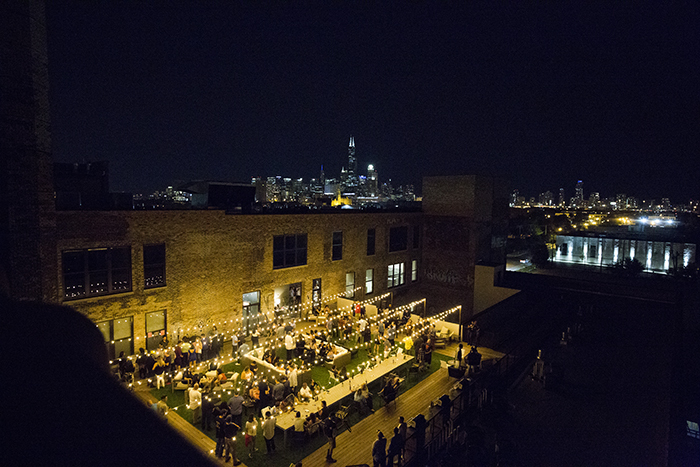 on Saturday, July 29, 2017 at The Otis (1435 West 15th Street Chicago, Illinois 60640). 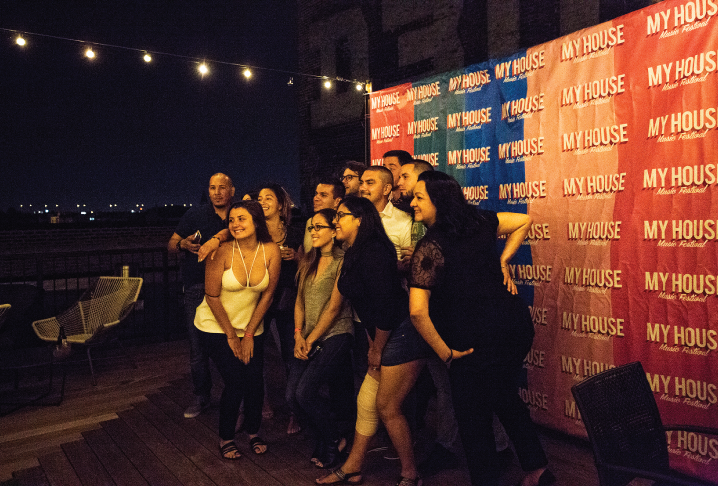 My House Music Festival committee held an evening fundraiser with picturesque rooftop views and Chi-Town house grooves. 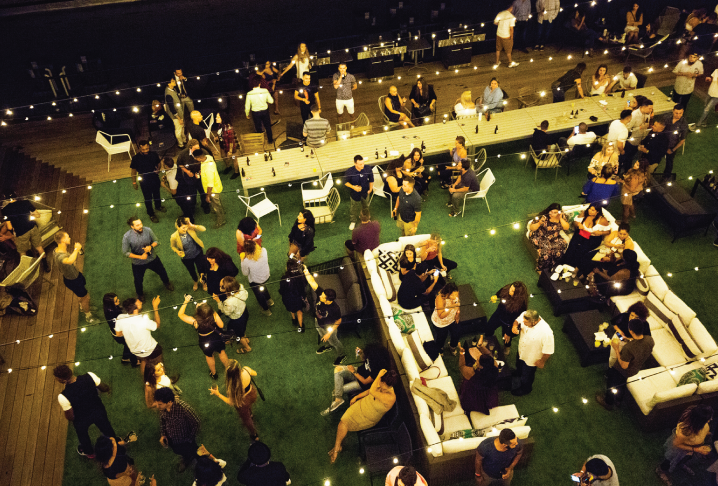 Guests enjoyed a night of cocktails, beats, and good times at The Otis. My House Music Festival is a nonprofit organization. All proceeds from the festival benefited Sprouting Leaders & Children’s Miracle Network Hospitals. Sponsored by FLATS Chicago. My House Music Festival is presented by RE/MAX Loyalty.